Dirty laundry is one thing that never goes away and laundry detergent isn’t cheap. A homemade money-saving powdered laundry detergent was my solution. 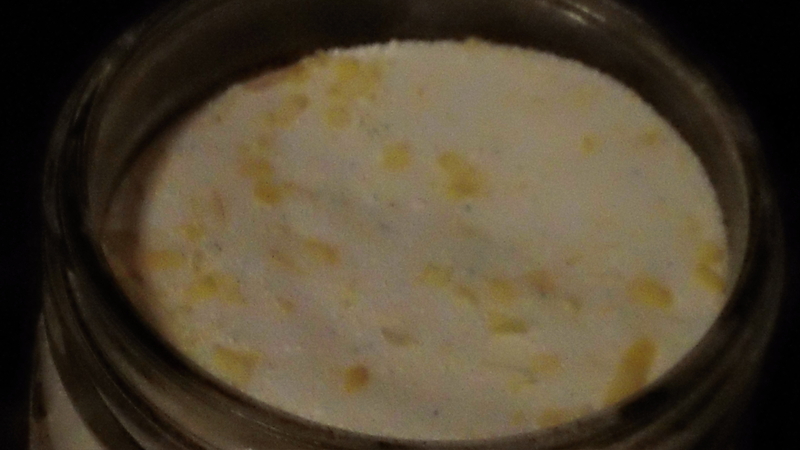 This laundry detergent cost me less than $30 to make and despite giving several small containers for gifts (about 64 loads each) I still had enough to last me over a year. This powdered laundry detergent is very strong and can take out the toughest stains. It is nice having a homemade detergent that can take out the red dirt and mud stains out of my husband’s work clothes. Because of its strength I made sure to use gloves when mixing and I wash my hands after using. Pour remaining ingredients into bucket. Put on gloves and mix by hand. It helps if you tilt the trashcan to each side at an angle, so you have room all the way down to the bottom for mixing. Store in your container – I used a Christmas popcorn tin and gave some for gifts in small containers. Tip: After grating the fels-naptha soap, you can place it in a blender to make it finer. Also, I recommend mixing a little powdered detergent at a time and then pouring it into your container. I now have an eco-friendly, all natural laundry detergent recipe. Did you have any issues storing the laundry detergent in your popcorn tin?